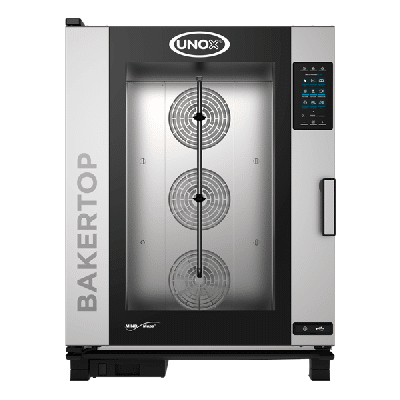 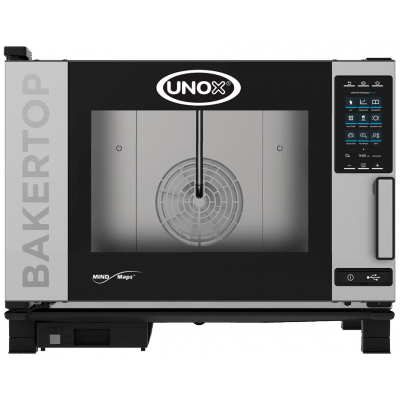 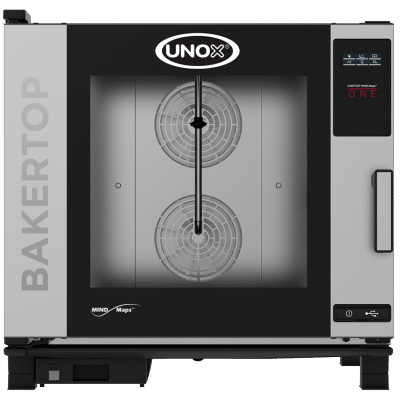 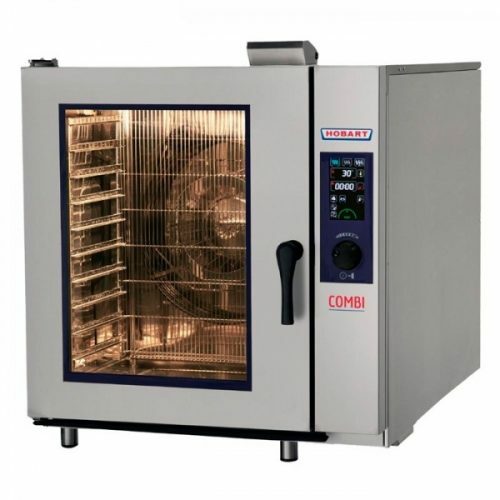 Commercial combi steam ovens are a professional cooking oven that combines the functionality of a convection oven and a steam cooker into the one unit. 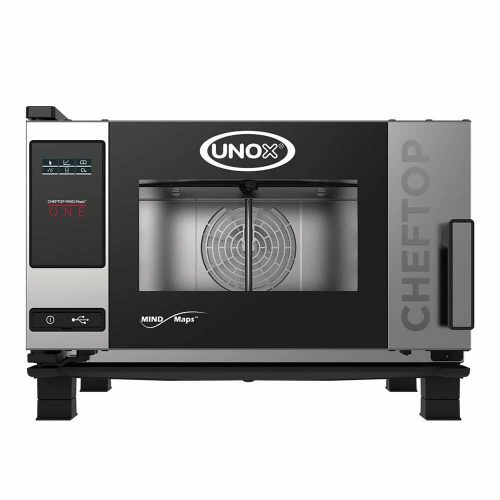 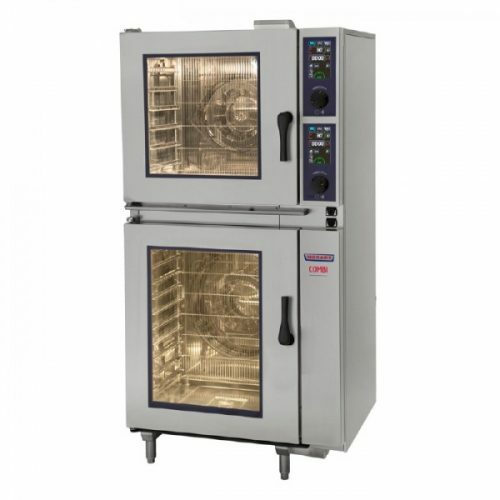 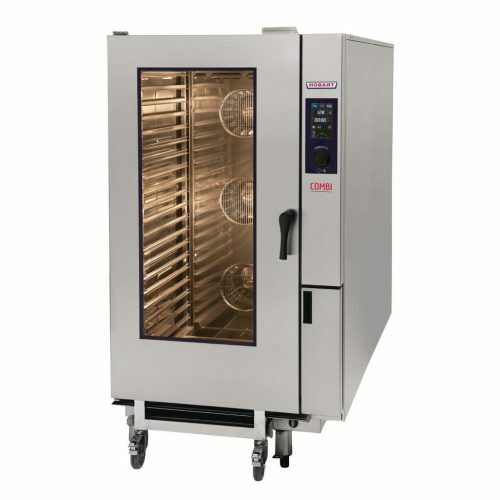 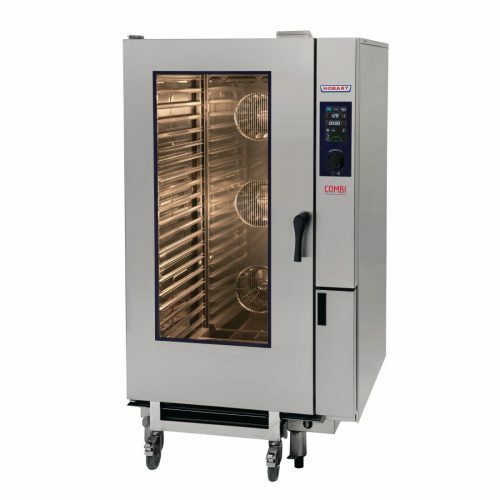 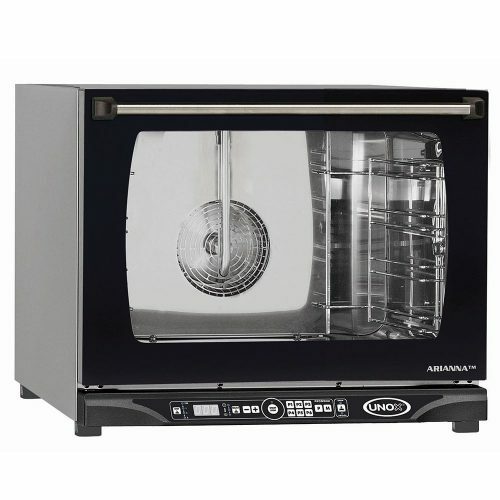 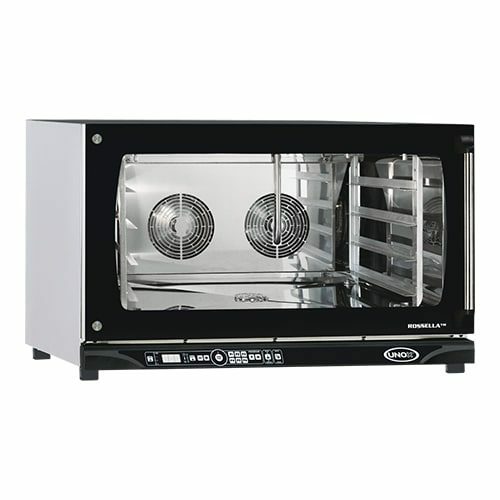 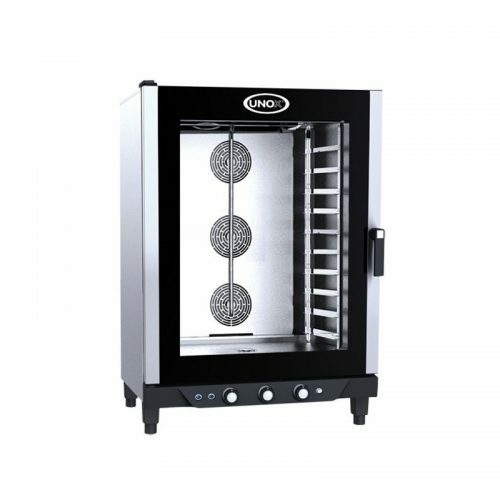 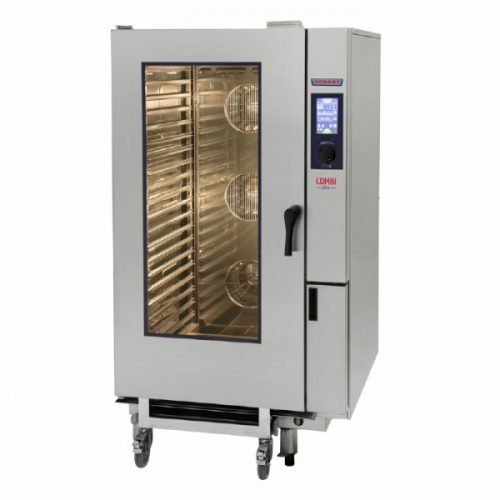 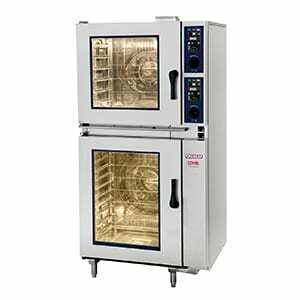 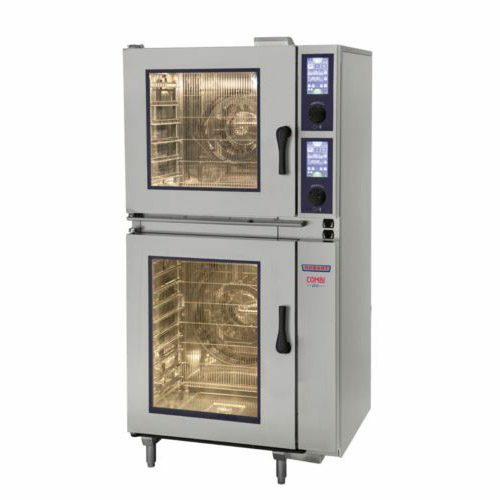 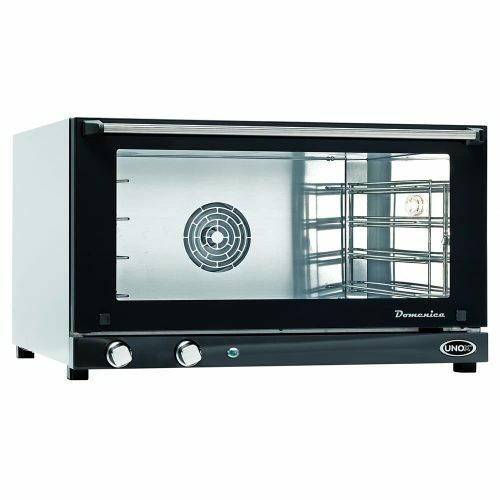 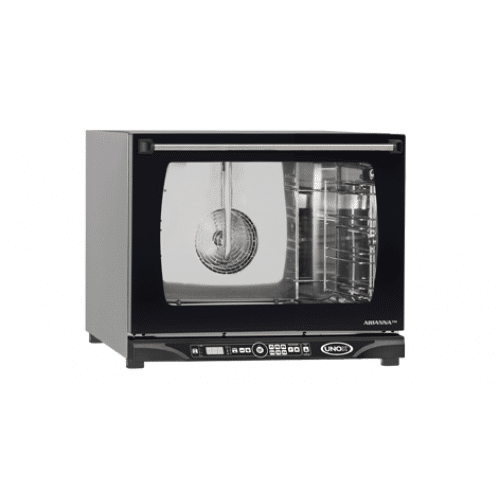 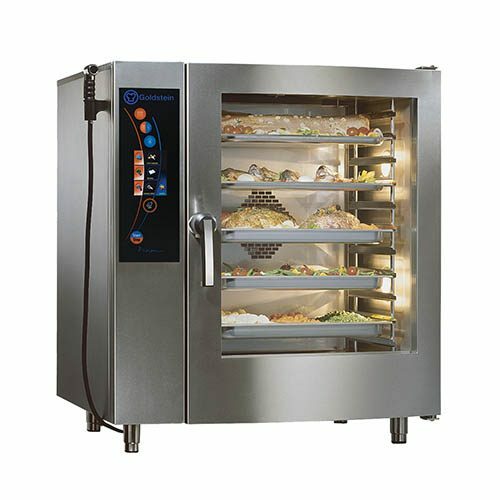 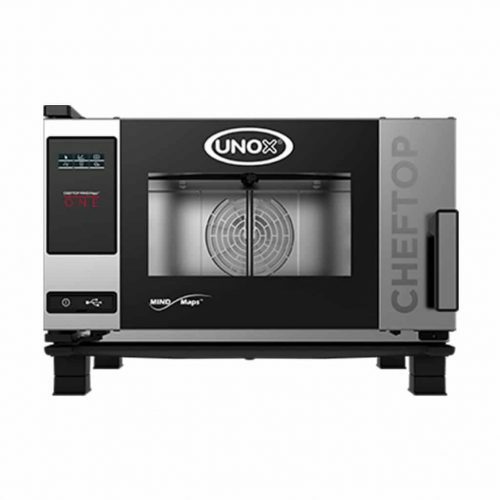 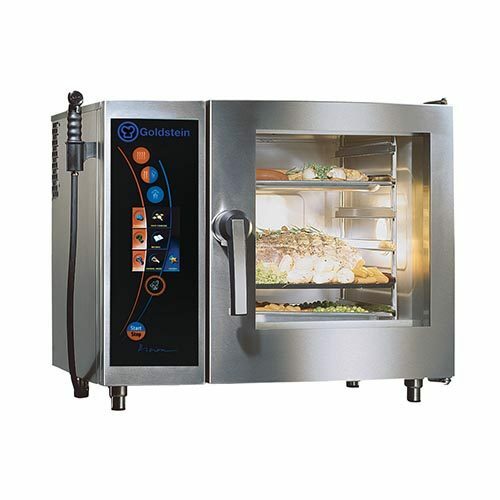 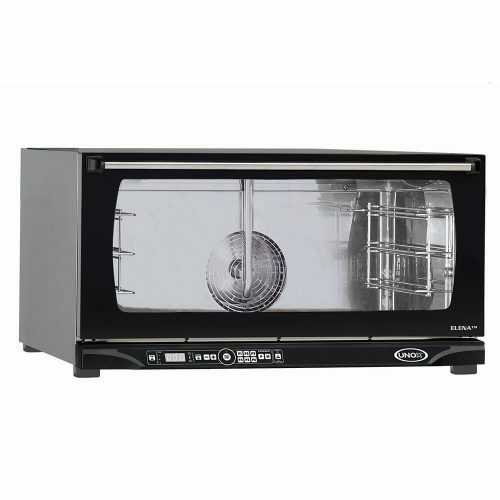 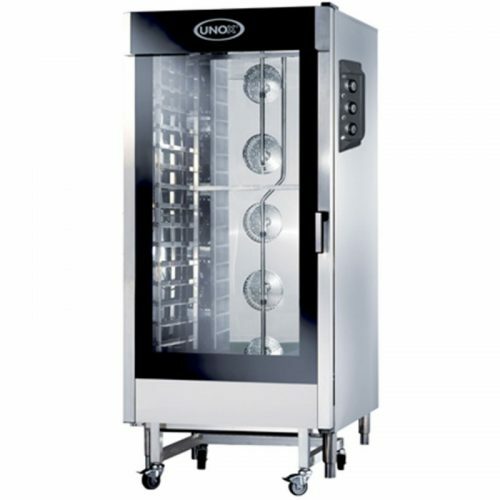 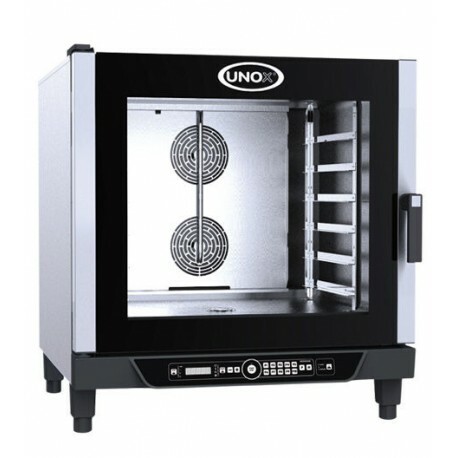 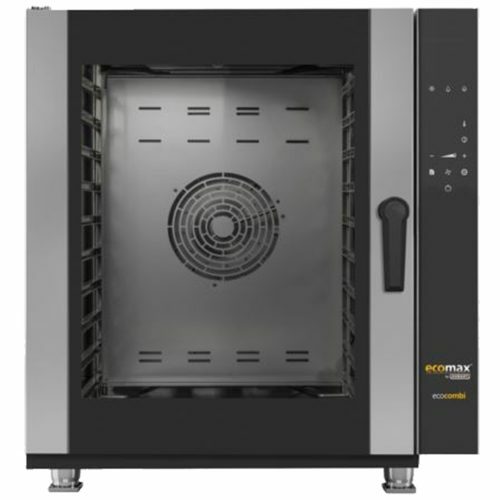 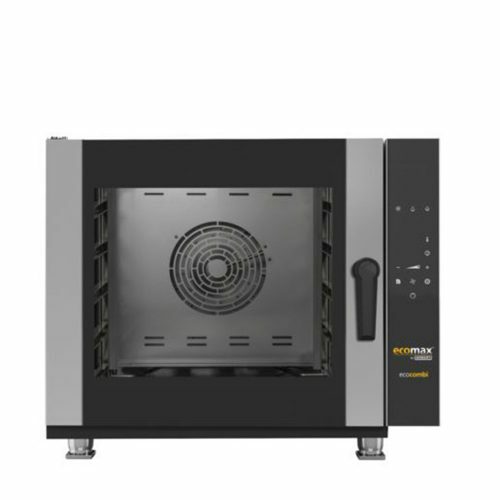 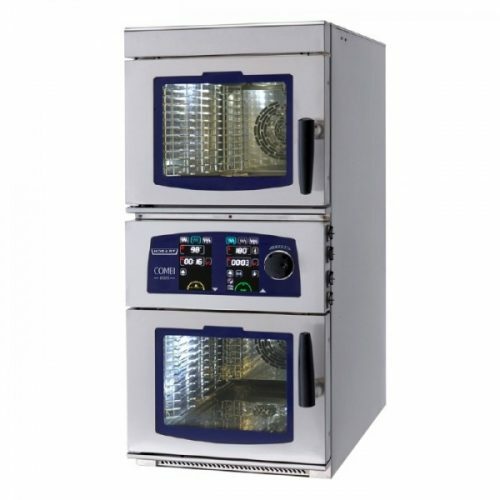 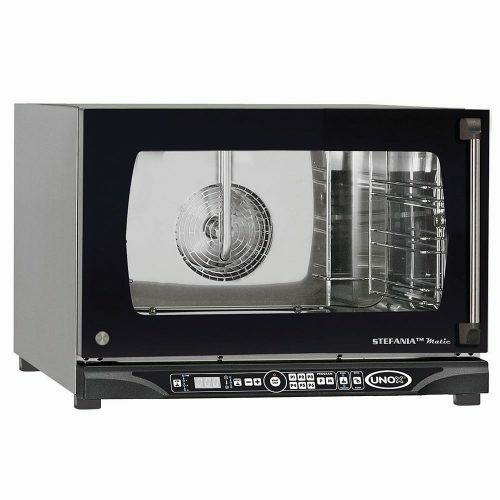 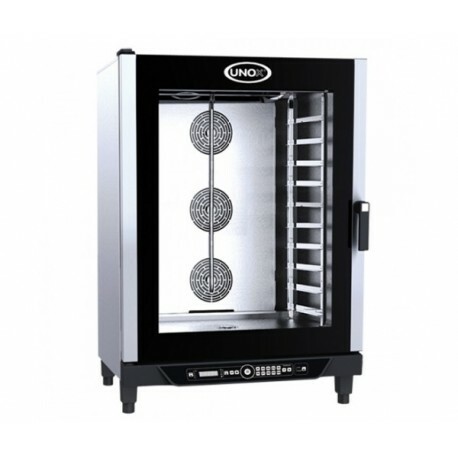 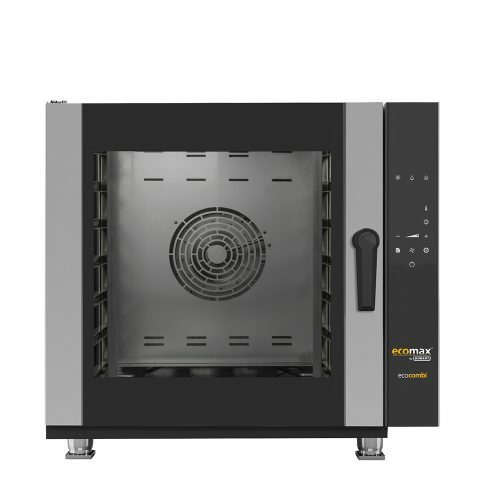 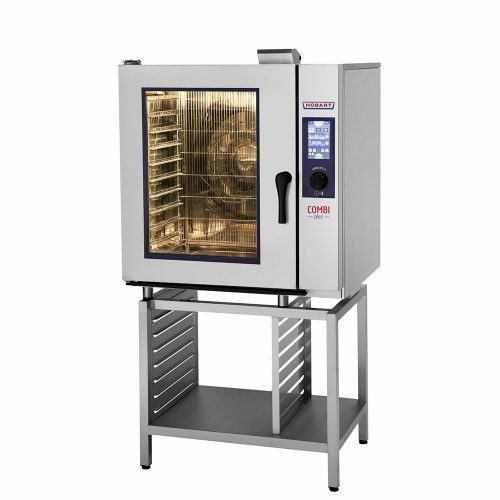 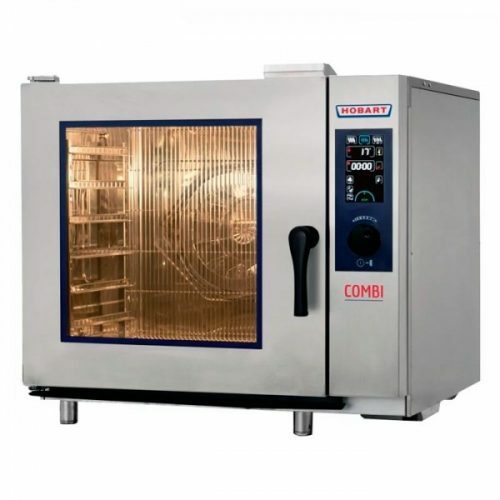 Combi steamer ovens are suitable for, roasting, grilling, steaming, baking, braising, blanching and even poaching. 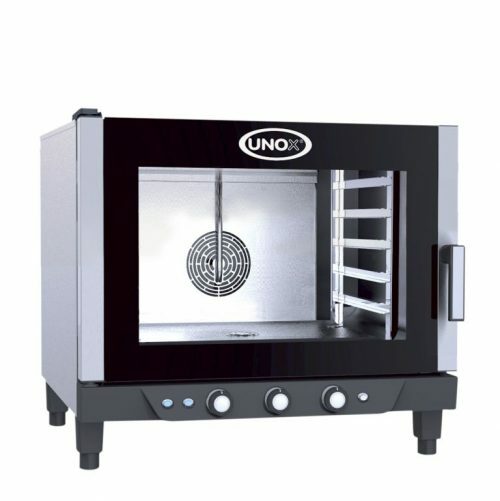 So all your cooking can be achieved in the one oven. 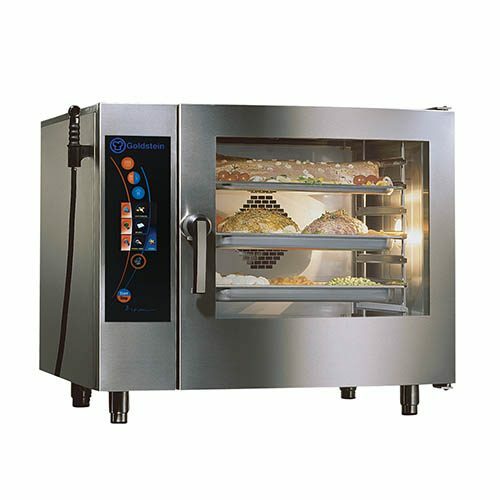 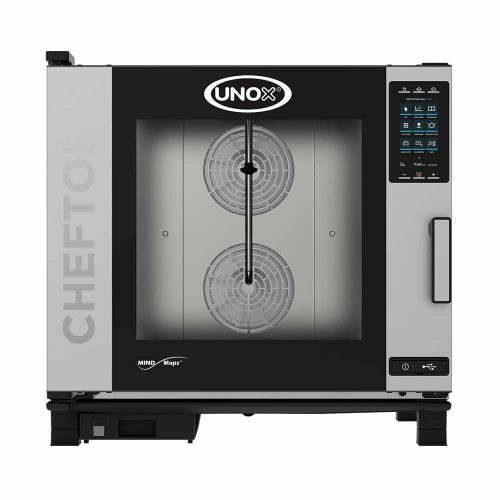 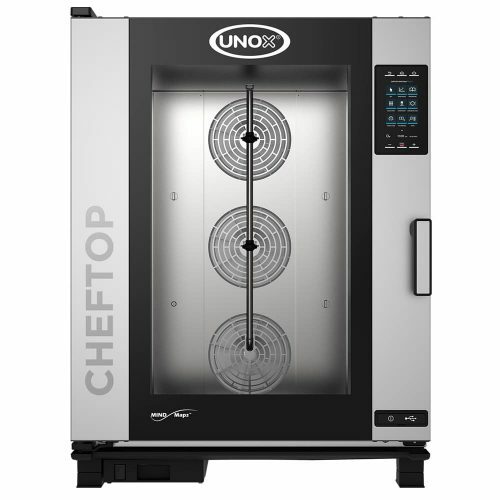 Commercial combi steam ovens can control every parameter of the cooking controls within its oven chamber. 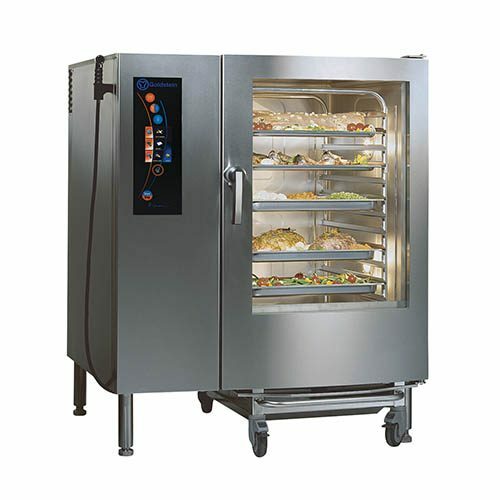 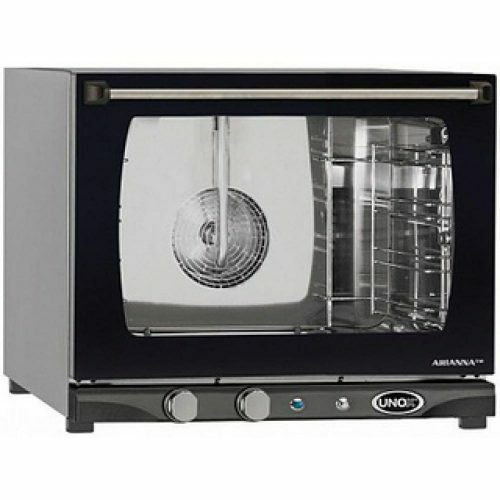 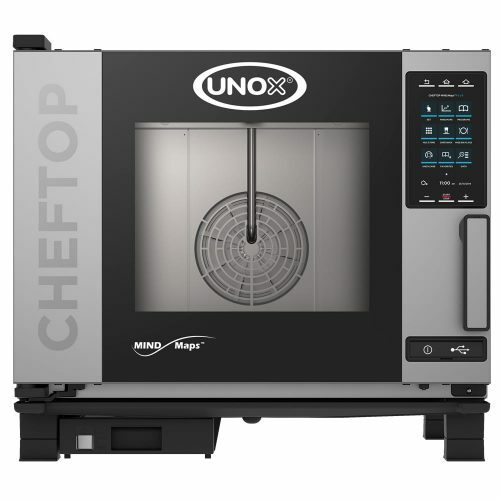 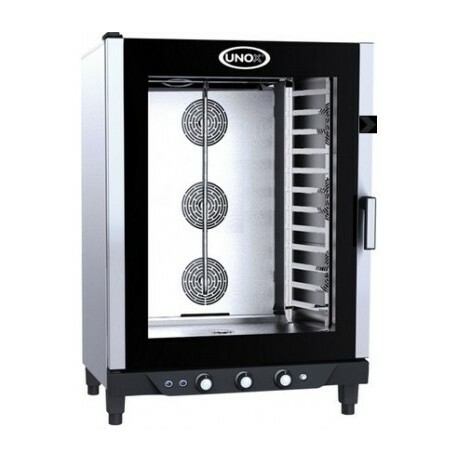 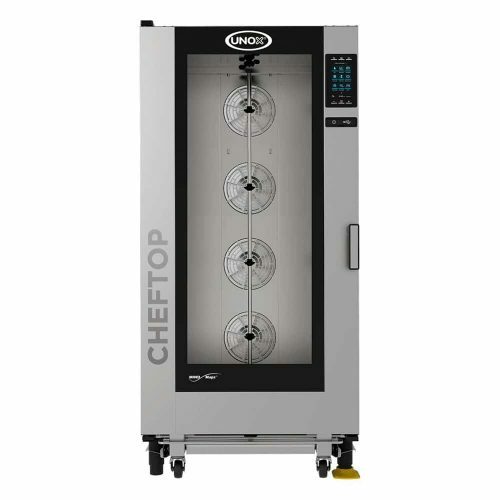 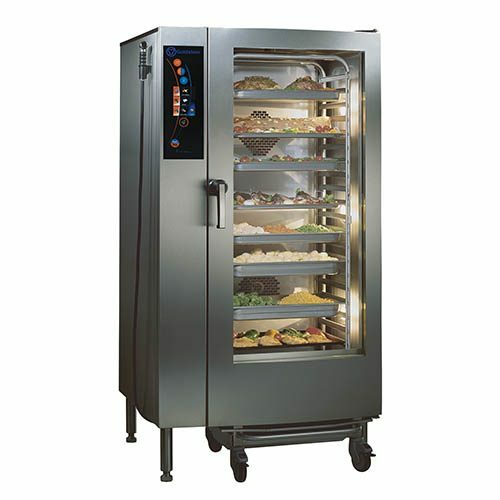 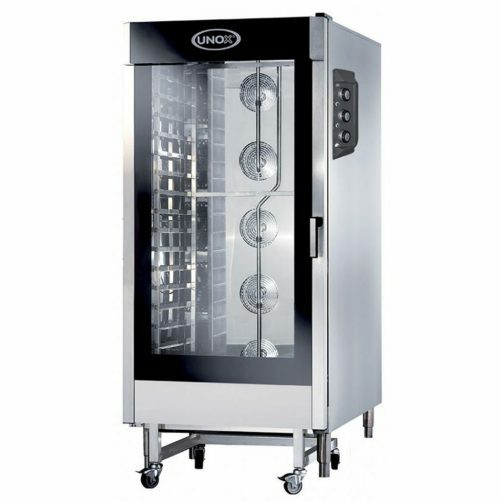 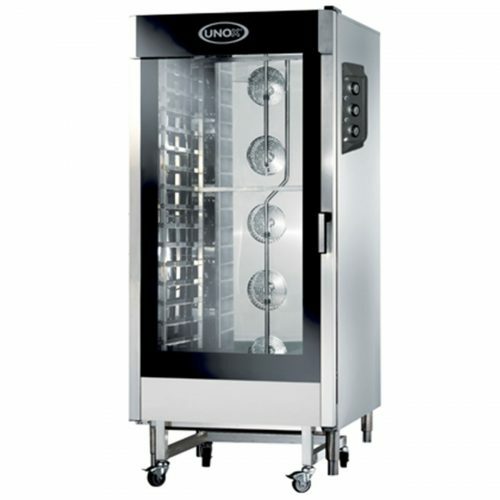 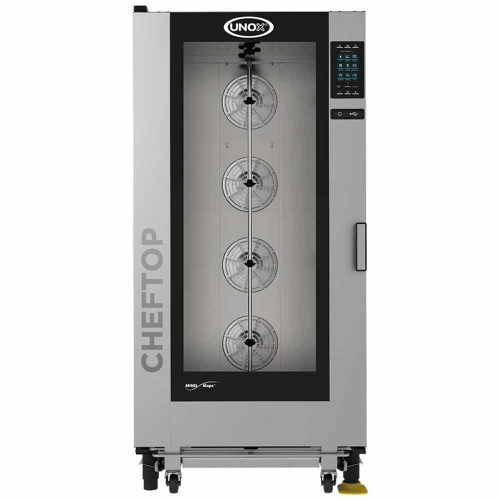 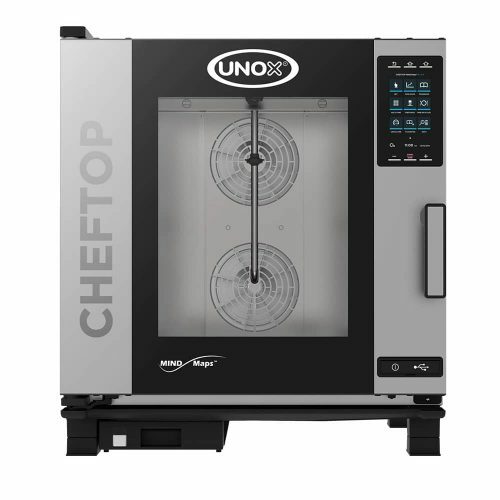 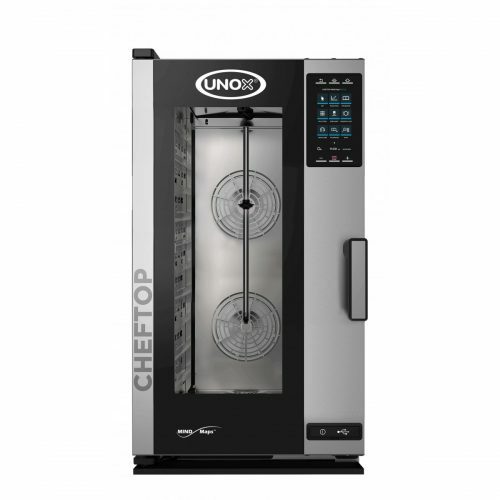 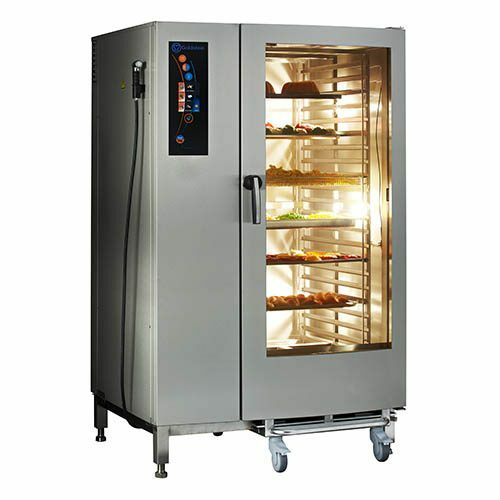 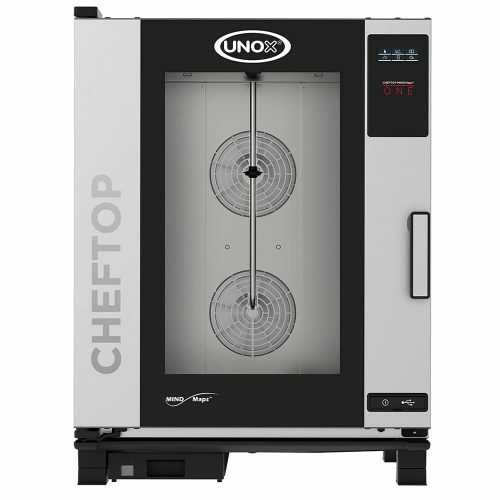 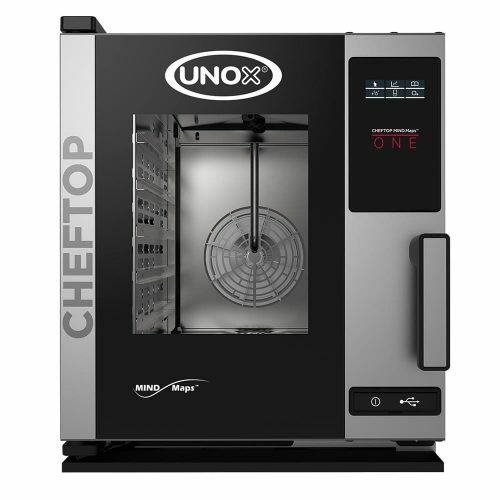 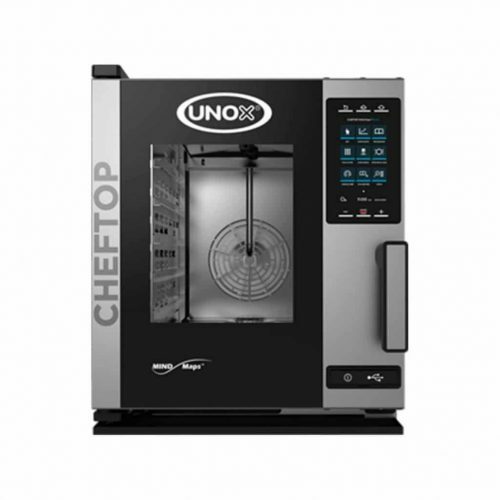 From things like the temperature, steam control, time, air control with its fan speed system and also probe cooking. 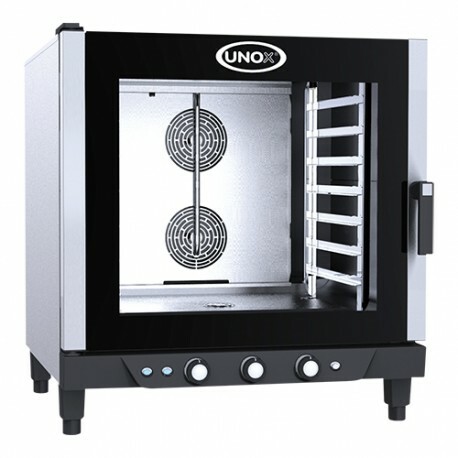 Also, programming the number of steps in your oven to giving you the perfect cooking results. 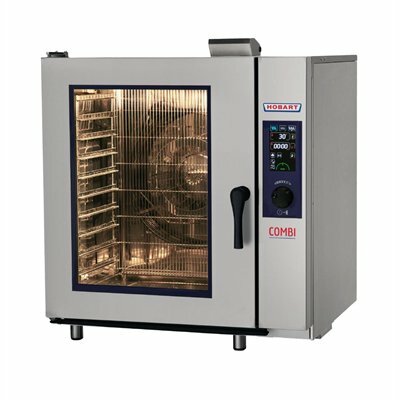 Owning a combi steamers in your kitchen has benefits of reduction in labour and running costs. 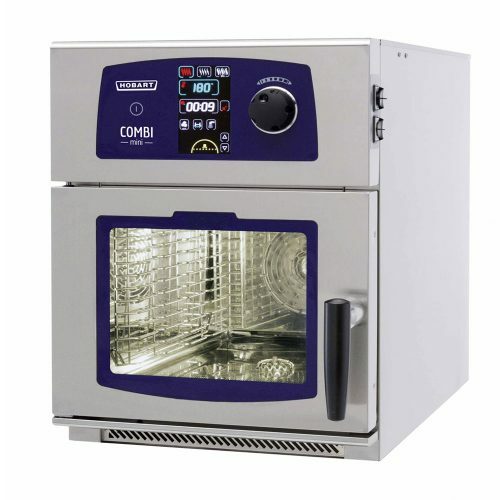 With an overall improvement of your cooking. 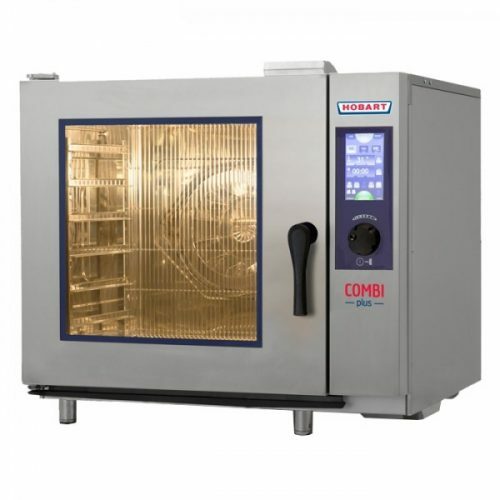 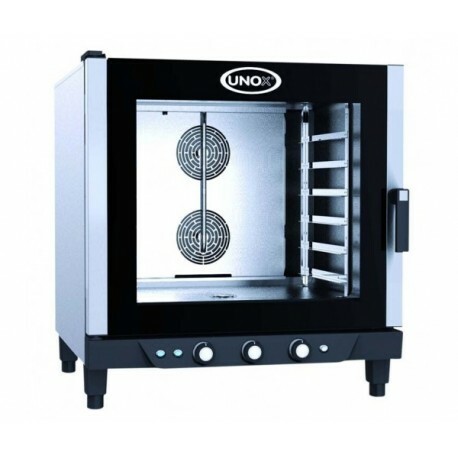 Also, combi ovens available in both electric and gas versions.